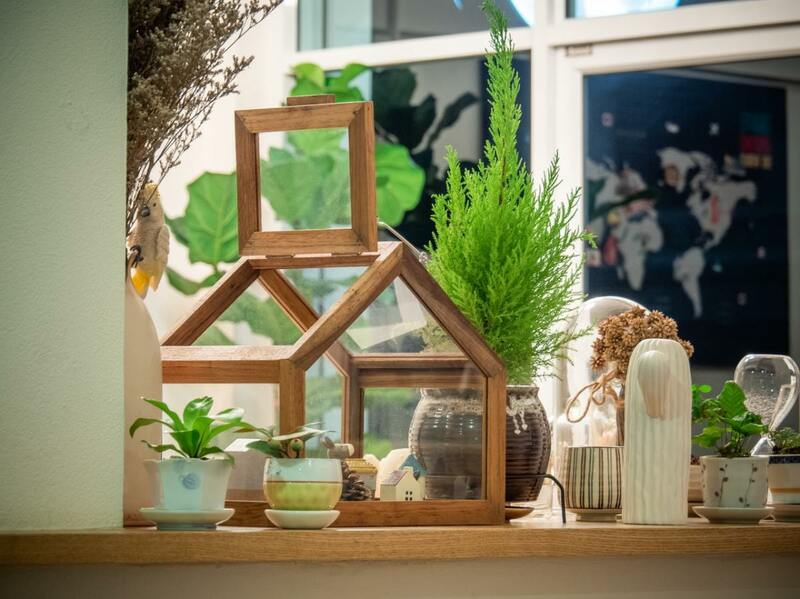 Indoor house plants can be gorgeous pieces of décor when they are treated well and thriving. Because plants are living things, they make the house come alive. Especially in a place that doesn't allow pets (which more and places don't), plants can actually take the place of pets. Many first time renters are uncomfortable with houseplants, because they don't know how to take care of them. Their biggest worry is usually about how to water properly. Watering plants the way they like to be watered is a great way to show respect and caring for plants and, yes, is key to their optimal health. 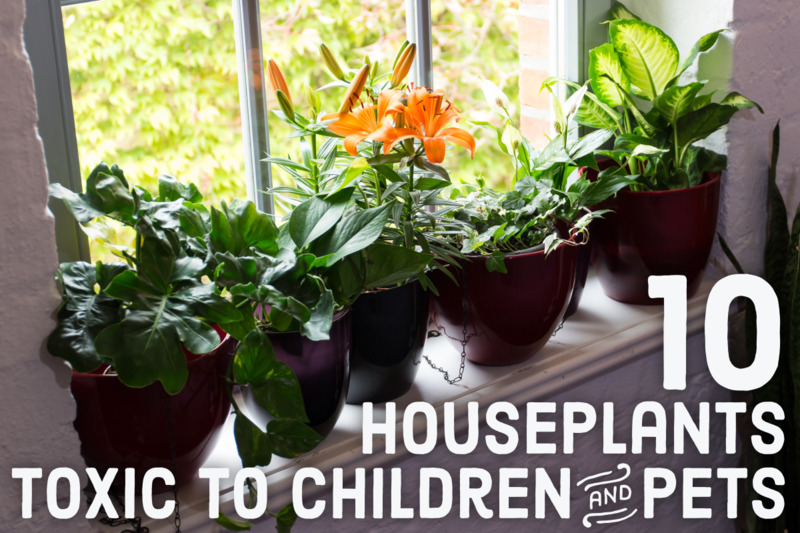 Here are some tips for how to treat houseplants. I read a book years ago that changed my relationship with plants. The Secret Life of Plants describes experiments showing plant response to the emotions of humans and also to music - growing stronger, richer, and faster with loving interactions and classical or jazz music, and weaker when treated with anger or when rock and roll or a discordant music was played. I started testing the claims of the book, and found that when I gave my plants a lot of love - talking to them, touching them - I did start to feel an energy flow between us, which ultimately generated some very special moments. Once I came home from work feeling really bummed. I opened the front door and felt a rush of energy from my plants like they were all throwing their arms around me. It was so overwhelming, that for a second I could not move. A few years after that, I started sitting with each plant in meditation, asking where it was from, what the environment was like, what its perfect environment would be, and what I could do to recreate that environment in my home, i.e. "How often do you like to be watered?" "How moist do you want the air to be?" In the process of doing so, I discovered that plants have very different requirements from each other, even the tropical plants. My rubber plant liked to be paid some attention to - not a lot, but quality - and liked to be in a fairly dark corner. It liked to be watered only once a month. 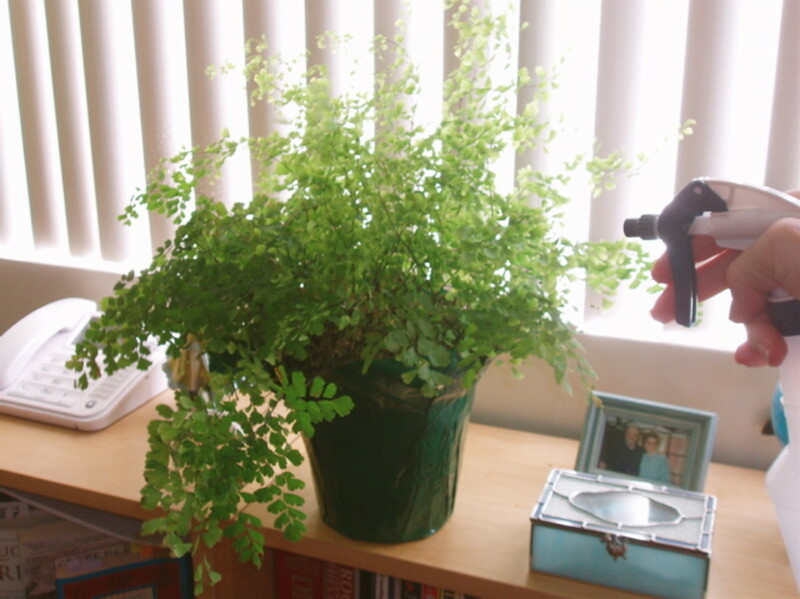 By contrast, the maidenhair fern liked to be in a bright place away from direct sunlight. 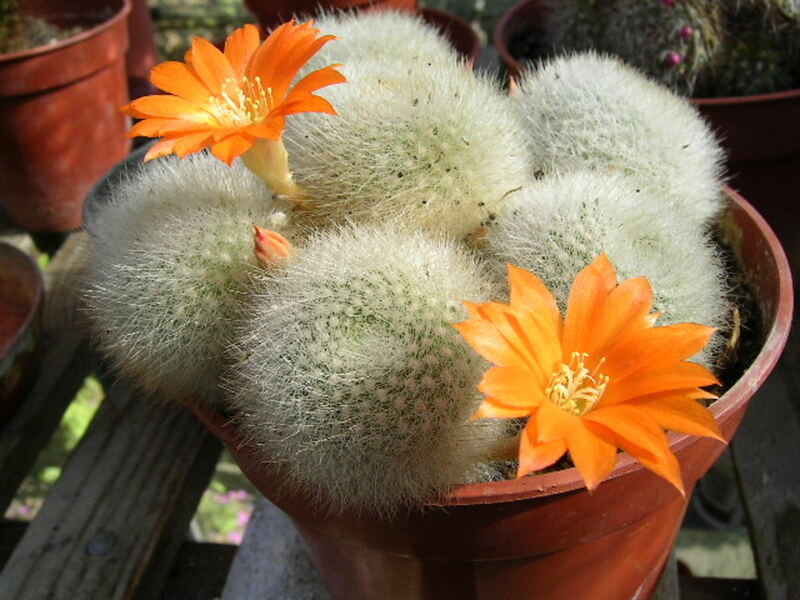 It liked to be talked to and touched often, watered every day, and sprayed several times a day. So I set up a squirt bottle full of water right next to the plant, so I could give it a little squirt every time I walked by. By communing with my plants in that way, I established a good strong rapport with them that continues to this day with the plants I have now. How can you tell whether or not a plant is healthy? It stands straight and tall. Even those whose nature is to droop feel like they're standing straight and tall. Their colors are vivid, their leaves are shiny. They always have new shoots forming or fronds unfurling. You can trace their use of water. 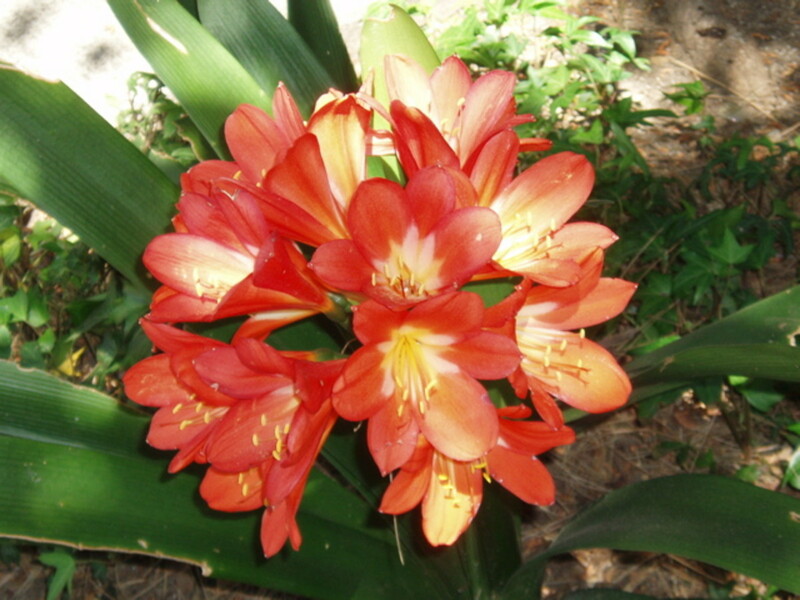 When they flower, the flowers are vivid in expression - either color or smell. 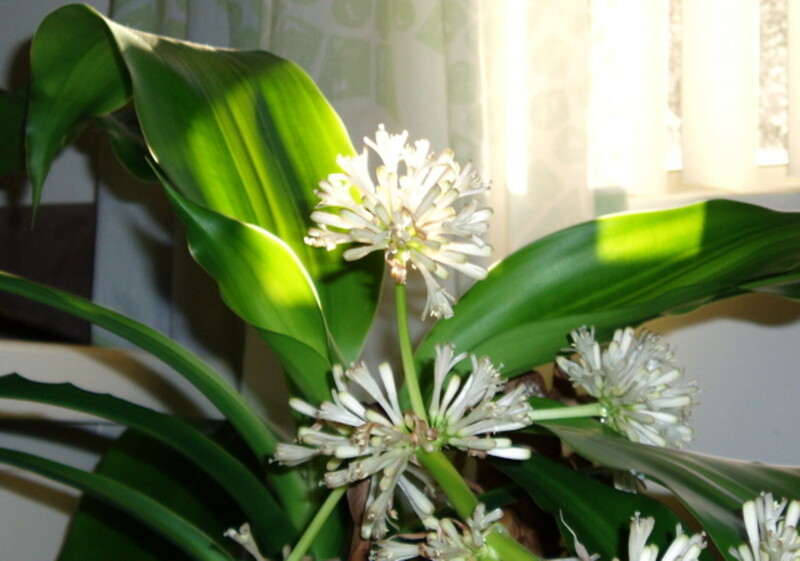 I have a dracaena I was worried about (see photo) that flowered for the first time earlier this year. It's flowers were an off-white, fairly innocuous, but the smell was strong and heavenly! A lot happens when you water a plant. Plants pull water and soluble nutrients up through the roots, and also get watered from the air around them. When the soil is too wet for too long, a plant's roots will rot. To prevent that, make sure your pot either has a hole in the bottom for drainage or pebbles under the soil to catch excess water. Wait until the plant seems to be wilting, then water thoroughly. Note: Do not water from the faucet, if you have a water softening system! The salt traces in the water will kill your plants over time. When you have houseplants, the soil doesn't get replenished very often and doesn't have microbes in the soil that it would normally have growing in the wild - no worms to keep the soil aerated or to poop in the soil, which is food for the plants - so you've got to provide them with nutrients periodically, best done through the water you feed them. To provide nutrients for the plant, you can add a little fish fertilizer to their water every month or so, and sometimes fresh garlic. They don't need much, as long as it's easily soluble - just one tablespoon in a one gallon watering can. The fertilizer will help them retain strength and color. 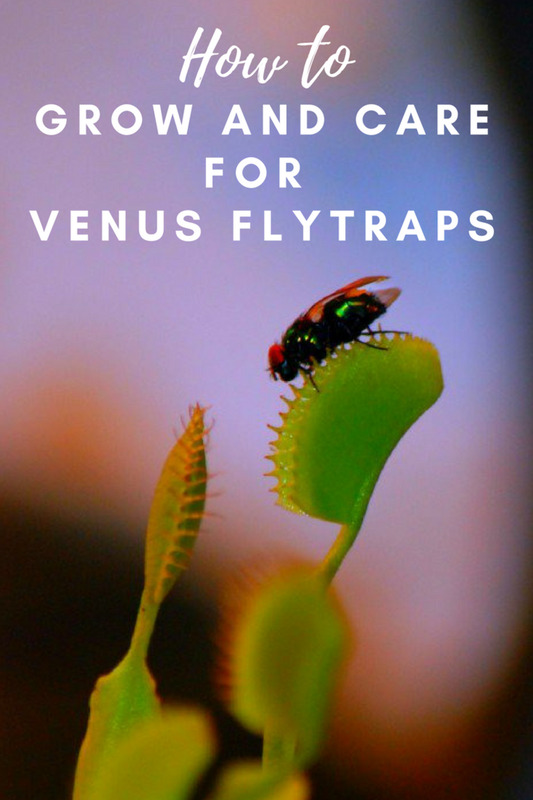 The garlic will help them repel insects, like gnats. About once a month, if you can, place all of your lightweight plants in the bathtub, plug it up, and run the shower on its misting (lightest) setting, until you have an inch or two of water in the tub. The shower will clean the leaves and start the watering process. Let the pots soak for about an hour, then pull the plug and let them drain out. If you're going on vacation, leave them in the tub with the door or curtain closed while you're gone. Fish fertilizer is my favorite kind of fertilizer for houseplants. It does smell fishy when you first apply it, but the smell soon goes away and my plants respond well, so it's worth it. This is the only fertilizer I use these days. 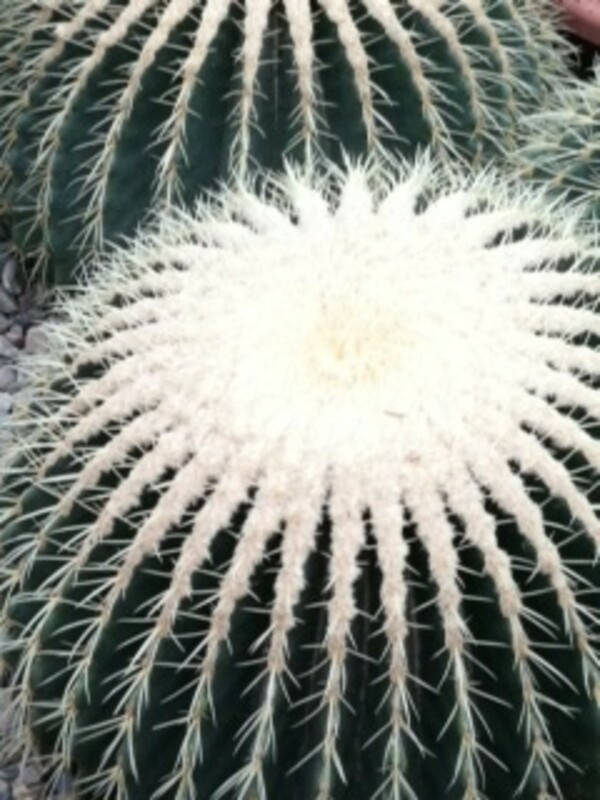 Succulents (like cacti) are a whole different thing. If you meditate with them they will tell you what they need. Sand holds water differently than the bark mulch type of soil tropical plants prefer. Succulents you water thoroughly, then let them go for a month or two and they should be alright, depending on how big they are. Smaller ones need watering more often - you can tell when they start to shrivel. That's the time to water, not before. They also like dry air, not moist air. if you're growing cacti and ferns, don't put them in the same place, because you're going to have to keep the air for ferns wet and the air for cacti dry. Moist air around plants stops them from losing water through transpiration (or sweating). Tropical plants evolved in wet environments. They transpire a lot to keep their inside water balance, whereas desert plants have thick skin to stop them from losing moisture to dry air. Tropical plants like moist air, succulents don't (wet air will make succulents rot). You can use a regular spray bottle with filtered water in it to keep the air moist where necessary. Again, what you are aiming for is to reproduce the natural environment of each plant in the house, as closely as you can. 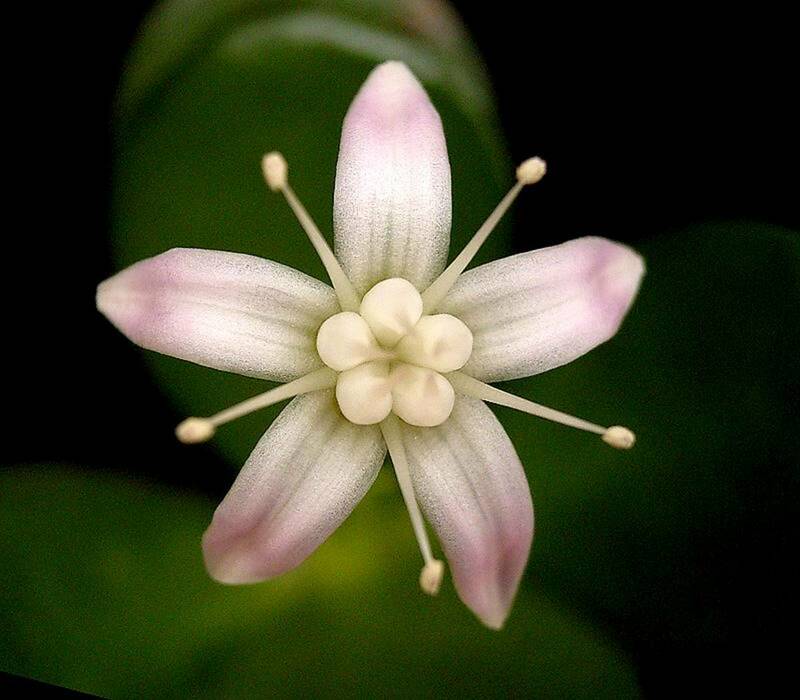 Plants breathe carbon dioxide and release oxygen. They are symbiotic to humans in that way. When you spend winter indoors with the windows shut and the heater on, plants en masse will help remove the stuffiness of too much carbon dioxide. In the summer you have the same condition when you close all the windows and turn the air conditioning on. Again, plants will remove the air of the carbon dioxide you exhale and will provide you with more oxygen to breath in. Some plants, like the phylodendron pothos shown in the video, clean out other toxins as well. A list compiled by the US National Aeronautics Space Administration (NASA), provided in the following Wikipedia link, is too long to include here. 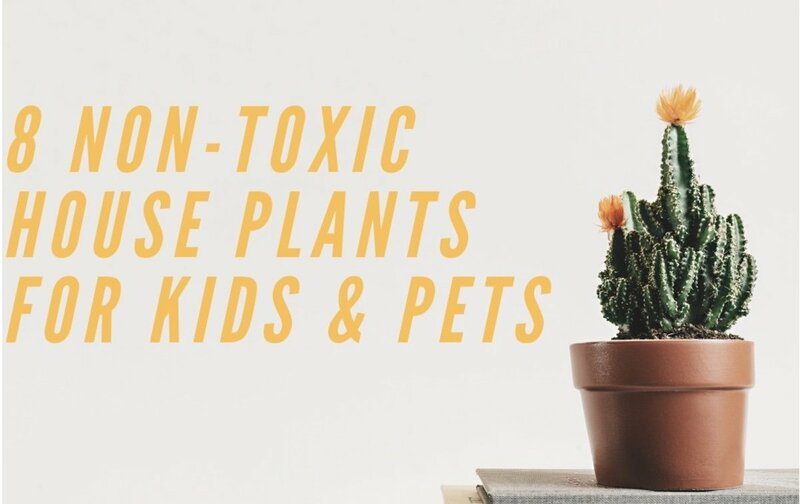 But the types of toxins eliminated by some of the plants listed are: Benzene, formaldehyde, trichloroethelyne, xilene, tuluene, and ammonia. NASA compiled the list while experimenting with the use of plants in space stations. Apparently all of these chemicals are released in the air from normal living activities in closed spaces. The chart referenced also tells you which of the plants listed are edible or toxic. Plants can be decorative and functional, both livening up a room and calming the energy. They can block a too visible window on a narrow apartment walkway or create a divider between rooms. 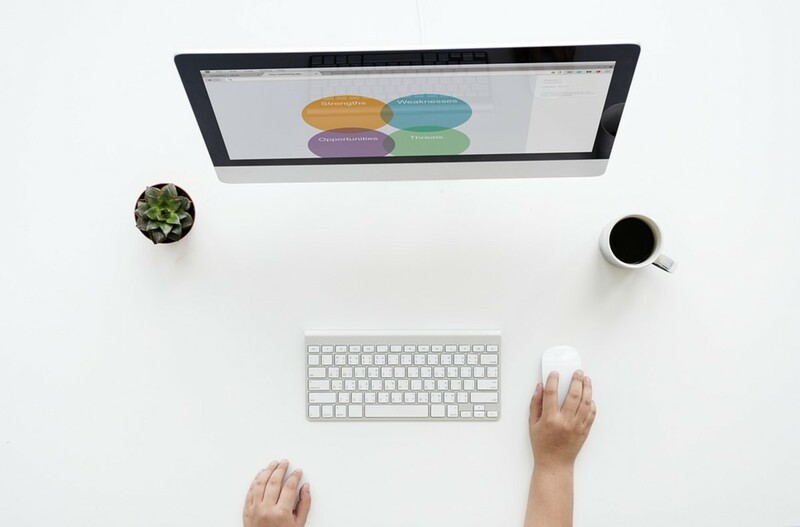 Good places for plants are in a living room or dining area, around a meditation area, and in your office near the computer. Plants grouped together have a stronger effect than plants placed alone (unless they're big). If you place a group of green, non-flowering plants that like bright light with an amaryllis, orchid, or other bright flowering plant in the middle, the effect can be quite striking. If you place a plant with a photograph or painting of nature behind it, you get double the effect. Try positioning a couple of rich, purple African violets in front of a middle-light-loving group (away from the light). Take photos of them at their best, enlarge and frame the best one, and hang it on the wall nearby to add to the effect. Other tidbits: If you have your dining table near a window, put a plant or two on it and watch how it helps you relax, thereby aiding your digestion. Plants can also provide good conversation starters for visitors who like them. And, of course, you can give them away as gifts in a pinch. There are two places where plants can be used as dividers in a house - between rooms, and between the outside and inside. The plant stand on the right was originally advertised as a bathroom stand. When set up, it was immediately clear that it would be better as a plant stand. Plants could be concentrated on it and any extra room could be used for photographs or other standing art. In my apartment, the plant stand makes a nice divider between the living room and dining area, which i actually use more for meditation. 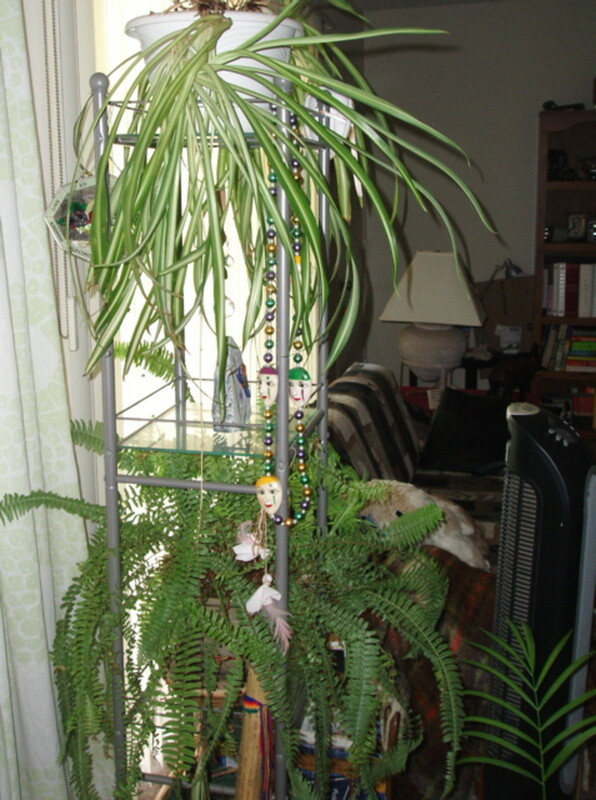 I have a little altar set up under the window in the dining area, with a dracaena on one side and the plant stand on the other, both of which help to provide a little intimacy for the altar and my meditations. Big trees with smaller pots around them can be a great divider, as can a set of back to back bookshelves with plants on top. The bookshelves are especially great to separate a living space from an office space. One bookshelf would have recreational books in it, the other business books. The plants on top tie them together and give them both character. You would still need a window or a grow light nearby, and rotate them out periodically with others that get more window light. Some apartments have a narrow public walkway just outside the front window and many condos have walkways really close to their living rooms or kitchens. In both of these cases, where the public seems too close, their view can be blocked out with plants. A vertical hydroponic garden would be the best screening. Next best is hanging plants, but if you have a wide windowsill or can put a bookshelf under the window, plants can be set there as well. 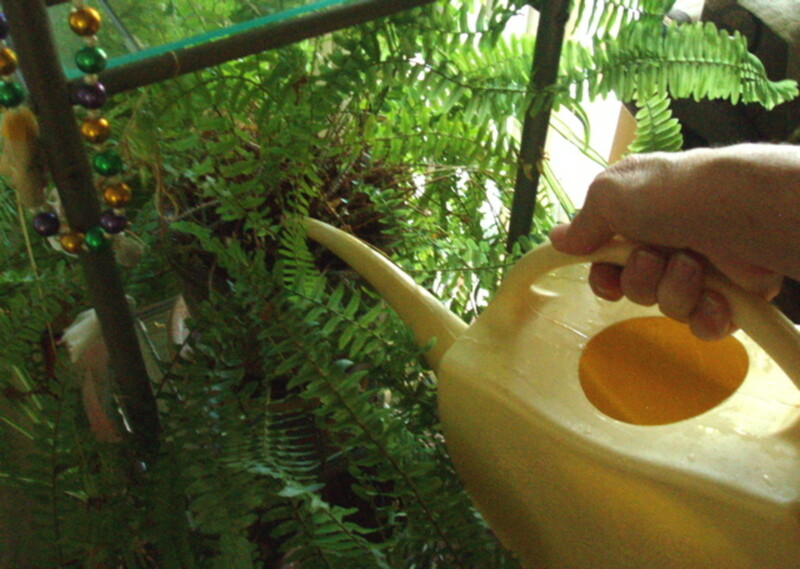 A gallon (or more) watering can with spout (not spray). It's hard to target the soil with a spray can. A fine-mist spray bottle, like what you would use for ironing. Fish or another kind of organic liquid plant fertilizer. Yes, aquarium water works well. Plant pot trays to catch excess water coming out the bottom. Pebbles to place in the bottom of pots with no holes when you transplant. A fine-mist showerhead, if you don't already have one. A plant stand or two to allow for concentration of plants. A soil water gauge can be helpful for those who don't trust their perceptions. The misting bottle is a must-have, as far as I'm concerned, so don't slack on it, ok? Ferns and pothos will need very little watering if you mist them every day. For sure they need mist to counteract the dry air created by your house heater or air conditioner. I wish you the best of luck and health with your own plants, however you set them up. Please comment below if you have questions. Dracaenas will go limp if they're under-watered too. The soil should be barely moist when you water––normally biweekly in summer and once a month in winter. Make sure your water doesn't have chemicals or too much salt (such as softened water does). 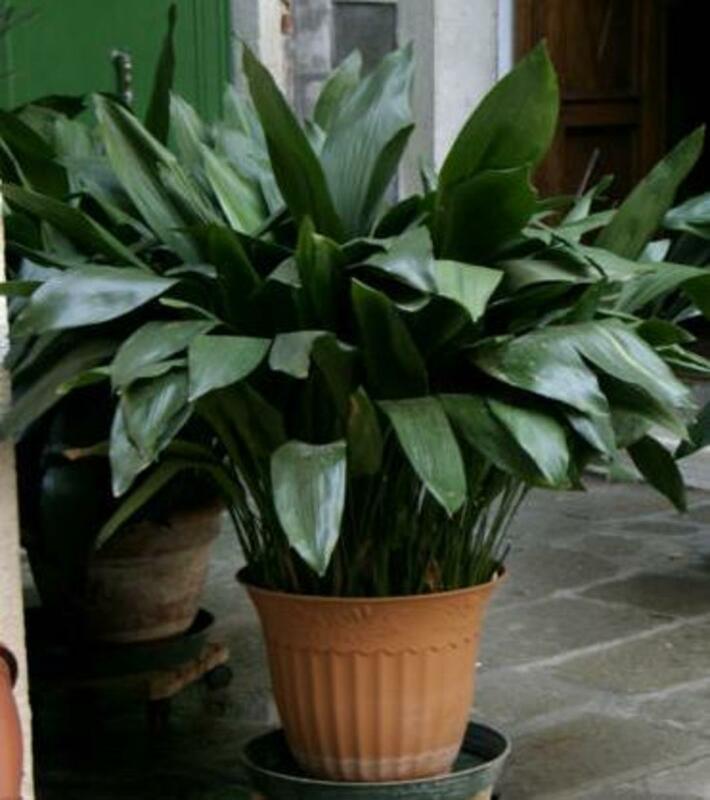 If your dracaena is in a clay pot, look to see if there are white deposits on the pot. If so, you'll need to boil the water first, or let it sit for several hours until the chemicals evaporate. Good luck! Hi, I gotta say, I'm LOVING this site!! My question involves some dracaenas, (or grand canes, right) that I'm tending in my husband's office. The main cane trunks are thick and solid, but the upper limbs, while well leafed(? ), seem to very gradually sort of go limp. I've had to just cut them off at the joint. Every site I see says it's usually caused by over-watering, but I've gotten very stingy about watering, yet they continue to go downhill, oh so gradually. I can feel only a VERY slight dampness when I push my fingers down to the bottom of the soil. I've added charcoal, perlite, organic food, bone meal (all over the last 3-4 months), but....help? Hi Vasu––The two ferns you mention are both from areas with moist air and soil. One of the best things you can do for them is to keep a spray bottle handy and spritz them every time you walk by. The soil needs to be kept moist too. Don't soak the soil. Just add a little water to the top every few days. As for birds nest ferns, I've never had one, but I've liked them and have paid attention to those I found in nurseries. Again, the ones that thrived were all living in moist air environments. Good luck! Kindly let me know how to care for maidenhair & bird’s nest fern? Definitely. I water mine even less than that. However, mine is a well established, large plant in a big pot. There are three ways to judge: Touch the top of the soil to make sure it's dry, lift a corner of the pot to see if it's lighter than normal, and look to see if any of the leaves are starting to wilt. When you have all three conditions, then it's time to water thoroughly. I just moved into a new house. 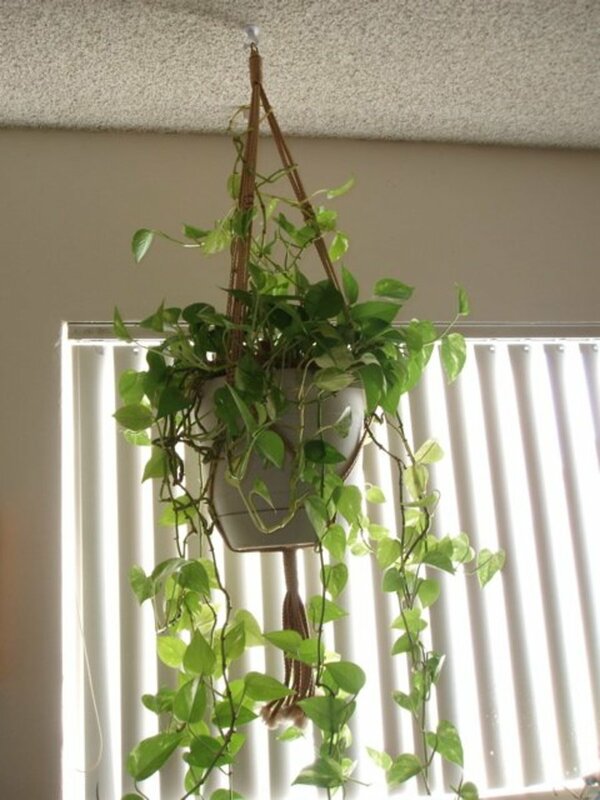 I have bought 3 pothos indoor plants they are beautiful. But is really once a week to water them good enough? OK good. Good luck with your new one, Elsie. They can be really beautiful plants, especially when they flower. Could be they seem to get a root rot and fall over instead of standing up nice and straight. I will have to get a new one and try again. I had another lady on my hub comment about the African Violets she gave me some very helpful tips about them. Are you watering the African Violets too much maybe? They don't like their roots soaked. I used to do really well with them, but it's been awhile since I've had one. Thanks for replying. Yes I have notice quite a bit of that these days, it would be good on Maidenhair ferns and plants like that, as you said, not sure about the African Violet though as it could damage the leaves, I think I would leave that one alone, I kill them too easy at the moment I don't have one and I do like them. Thank you Elsie. Did I mention that sometimes spraying plants can take the place of some watering? Not all plants, of course, but ferns and pothos don't need to be watered quite as much if you spray them every day too. Interesting hub. Watering indoor plants is a very important step for having healthy indoor plants and everyone has different requirements. You have covered a nice selection with easy to read info. Thanks. This is amazing. I am not very green fingered, but I do try. Sometimes I wonder why some of my house plants do better than others. I tend to blame the location or that I over or under watered, but I never considered the energy plants give off and absorb. These plants look lovely - I have learned a lot about taking good care of them - thanks. Your comment reminded me to add a links section to the end of this article. I've included yours as one of them. Thanks, greatstuff, I appreciate that. I have linked this article to my effect of music on plant hub, as they are related in some way. Thank you for sharing this.Some people keep animals. I keep plants. my favorites are ferns. I used to have some incredible African Violets. They were prolific flowerers of a deep, rich purple. But then I moved to a different place and wasn't feeling good about myself, so didn't give my plants the attention they deserved. The African Violets died and my Boston Fern almost did too. It was a wakeup call. Your house must be beautiful, Mary! Everyone else, too. How can a house not be beautiful with a bunch of well-cared-for plants in it? Houseplants add so much to the décor of a home. I grow African Violets and I really enjoy them. I also like to grow Bromeliads indoors,and when my Orchids are in bloom, I bring them in to enjoy. Good informative Hub here. I voted it Up, etc.etc. Nice Hub, I LOVE plants and often have a "greenhouse" within my home. Love the pics, info and suggestions. Thank you for sharing. Voted up for useful and awesome. Very useful hub. I have a pot of money plant in the house and will apply your tips here (fish fertilizer and garlic) and giving it a bath once a month. I have a question though, I have 2 small bamboo plants and a really tall one all submerged in water (no soil). Can I also put fish fertilizer on them? I'm assuming the fresh garlic is only good for the soil. Interesting hub. I enjoyed this one. Voted up, useful and definitely sharing. Thanks. I love house plants and I learned a lot more about them from your hub. My apartment faces south so the plants in that window do the best. I also believe in having plants in every room is a more healthier way to live. They give so much calmness to a silent retreat on my balcony every day after work. This shows how to improve the psyche and make an environment a pleasant and enjoyable experience that we may share in daily. Thanks for sharing this very useful work and so pleasant to read and see in its plants.